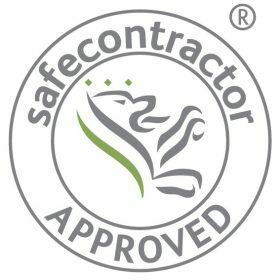 To be Scotland’s leading provider of integrated recycling and waste management services to the benefit of the local and national economy and the environment. 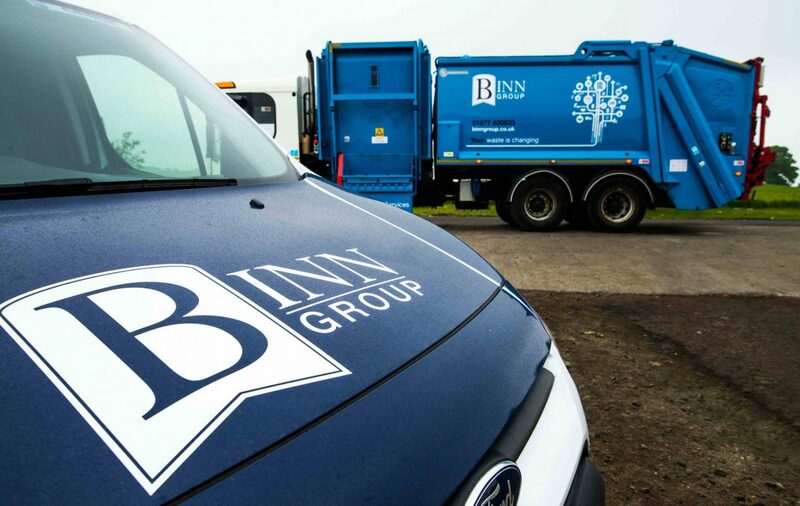 Binn Group recognises that waste management, renewable energy, and food security are industries that are central to sustainable development and secure societies. We will seek to meet this challenge in innovative ways that make good business sense whilst reducing environmental impacts and increasing regional and national self-sufficiency in these key areas. Moving towards greener and more sustainable regional and national economies will require the careful evaluation of new technologies and services. We will innovate in the development of industries that are synergistic and integrated to help develop a new industrial ecology for the 21st century in both the Tayside and Scottish economy.  Binn Group will seek to create new development and business partnership models that recognise the inter-relationship of industry, local authorities, Government agencies and communities in defining more sustainable long term societies whilst conducting its operations to the highest standards of environmental and good business practice.